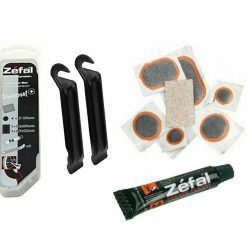 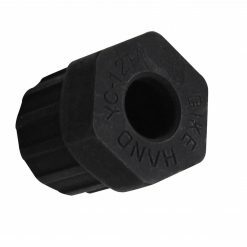 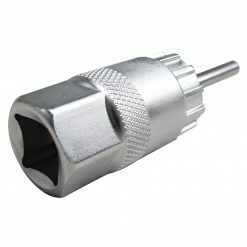 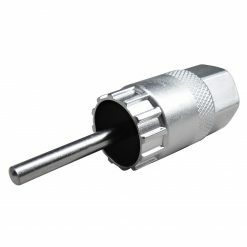 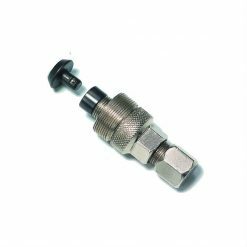 Essential bicycle tool for the DIY or workshop mechanic. 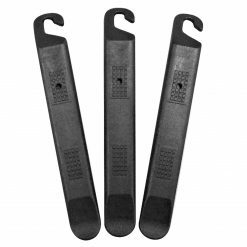 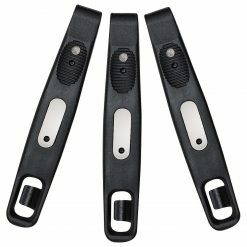 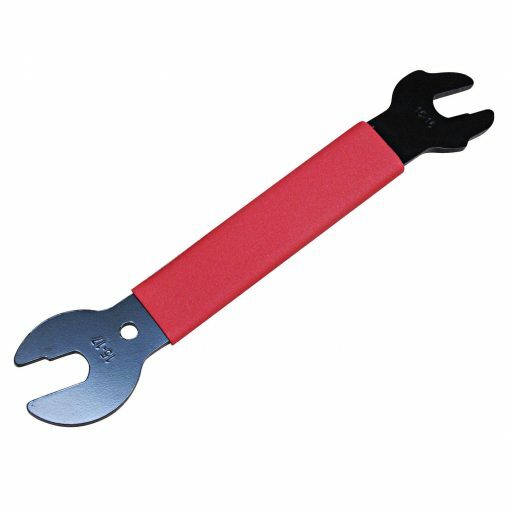 Remove your bicycle pedals with ease next time with this all new pedal wrench, by Positz! 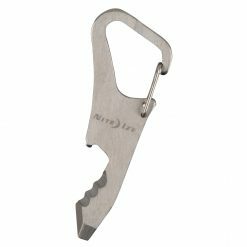 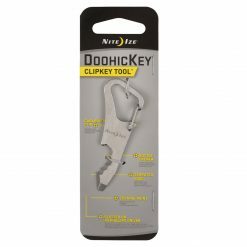 The offset design combined with durable steel composition makes this a tool you will want to have everywhere you go. 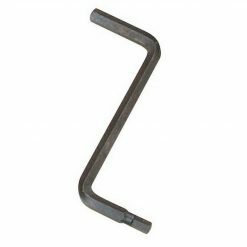 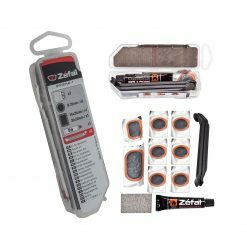 Suitable for home mechanics or workshop use – a trusty item that will work over and over again.